Lloyd Louis “Took” Madere passed away peacefully on Wednesday, August 29, 2018 at the age of 91. He was preceded in death by his parents, Richard and Bertha Madere, and his brothers Richard, John, Lester, and Warren Madere. He is survived by many loving nieces and nephews. Took worked at Avondale Shipyards for over 30 years and lived on Easy Street in Luling his entire life. He was a proud United States Army Veteran who served honorably during World War II. Took was an avid gardener and loved cooking and collecting art and chairs. He will be remembered for his charitable way of life, always helping family and friends in times of need. He enjoyed volunteering at Ozanam Inn in New Orleans and at the Madere’s Children’s Advocacy Center in Luling. The family would like to thank all the caregivers at Ashton Manor for their loving support and help over the past five years. Relatives and friends of the family are invited to attend the Funeral Mass at St. Charles Borromeo Catholic Church, 13396 River Rd, Destrehan on Friday, Sept. 7, at 1 p.m. Visitation will be held from 11 a.m. until time of service. 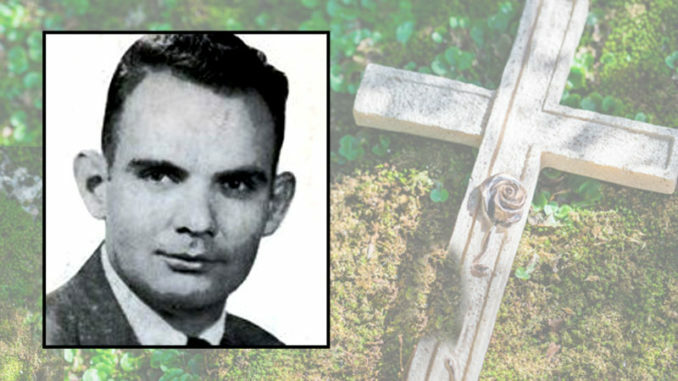 Interment will follow in St. Charles Borromeo Cemetery. 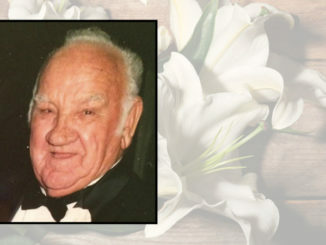 Condolences may also be offered online at www.leitzeaganfuneralhome.com.